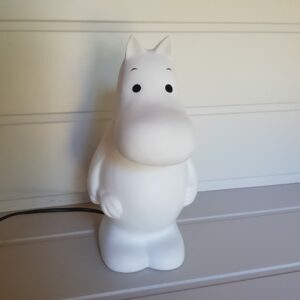 This LED light is wall mountable and/ or self standing. 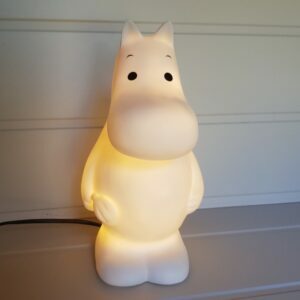 Requires 2 x AA batteries, not included. 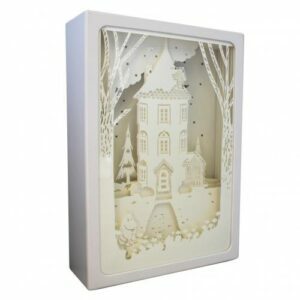 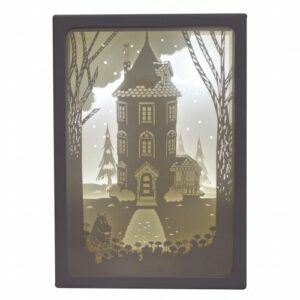 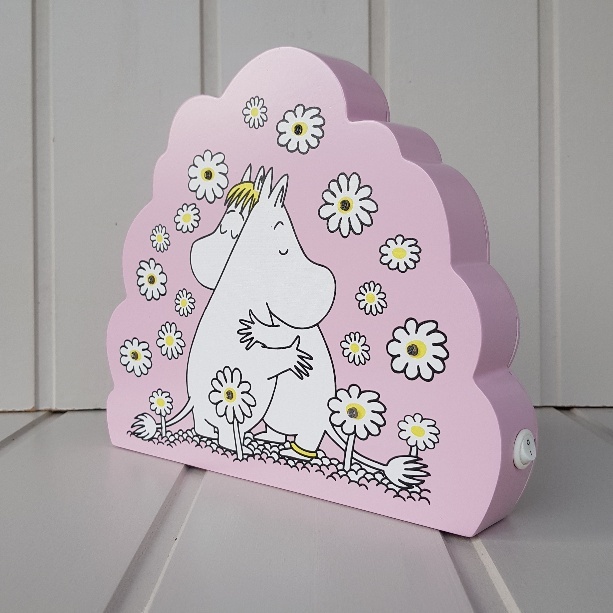 This goregous pink moomin cloud night light is adorable! 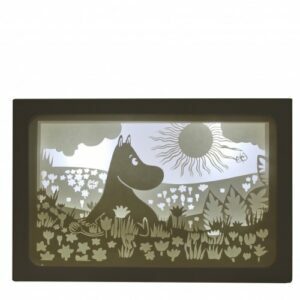 It features 8 LED lamps, lighting up a field of daisies in which Moomintroll and the Snorkmaiden are having one of their signature cuddles! 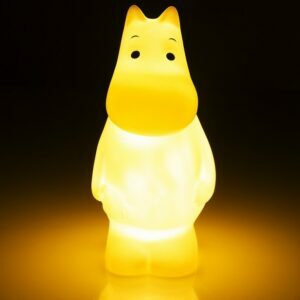 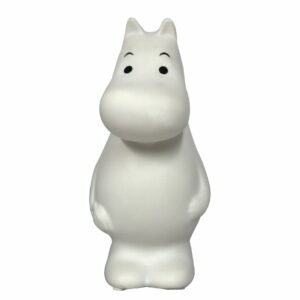 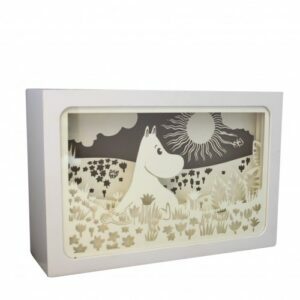 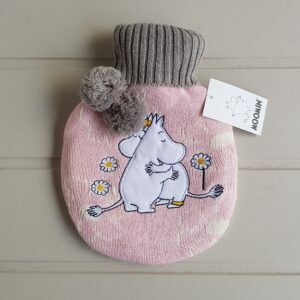 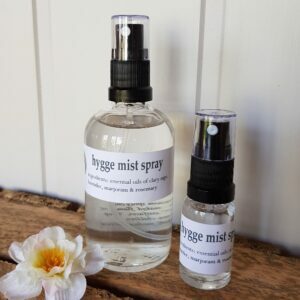 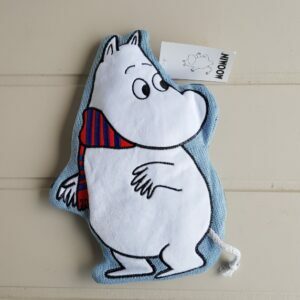 Perfect for a child’s bedroom or as a gift for Moomin lovers.